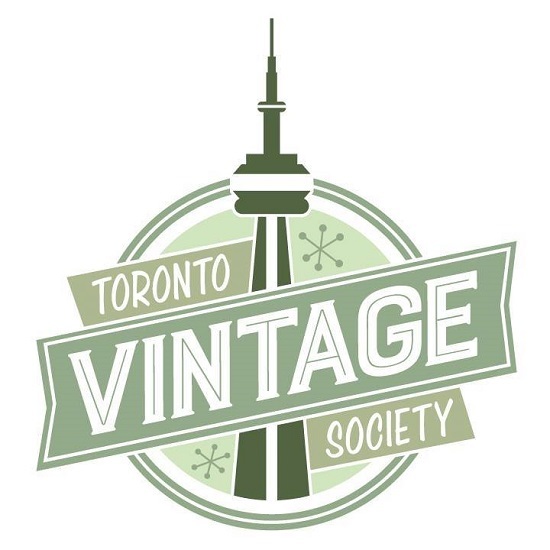 Toronto Vintage Society: Your VINTAGE WEEKEND Roundup! Nov 27th–30th! 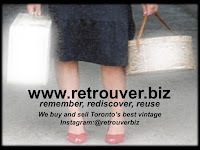 A great Vintage weekend is ahead of us! 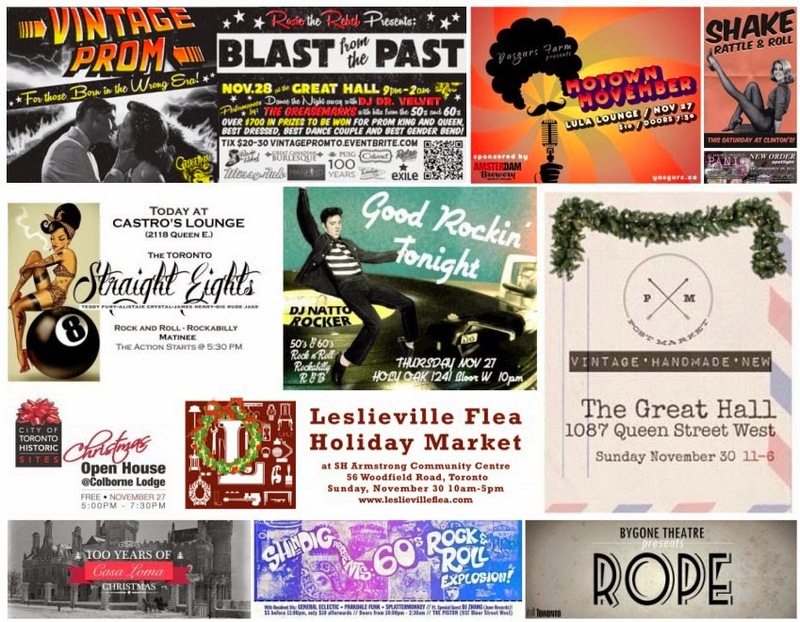 Toronto Vintage Society will be lending a helping hand on Friday to Rosie the Rebel's BLAST FROM THE PAST: Vintage Prom! 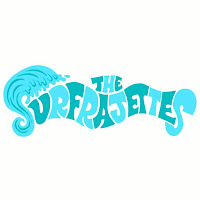 We are super excited as we always wanted to attend an event like this! General Admission tickets still available: click here for details!